An old game that I never released due to not being overly proud of it. Some nice concepts involved though and my first endeavors into AI. I guess it's nice to finally put it somewhere! 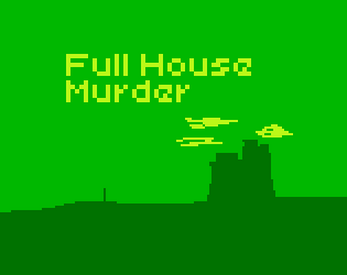 You are tasked with the challenge of murdering everyone in the house without getting detected! Controls are explained in the game.